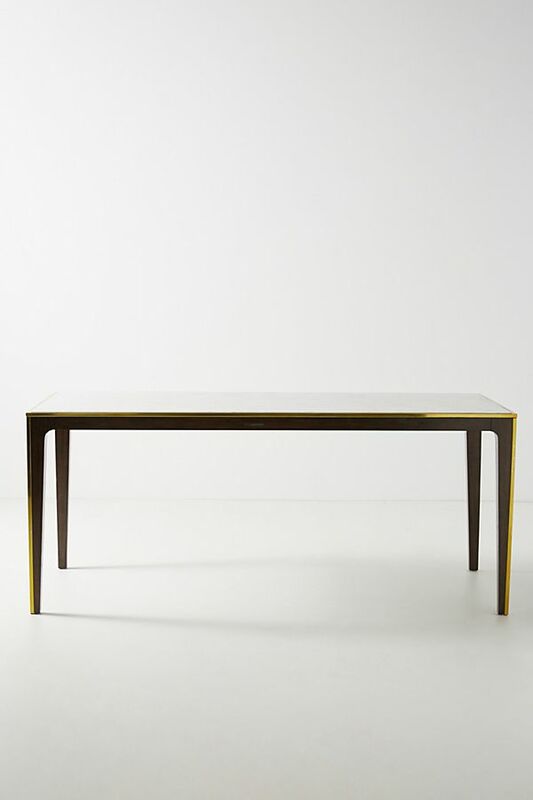 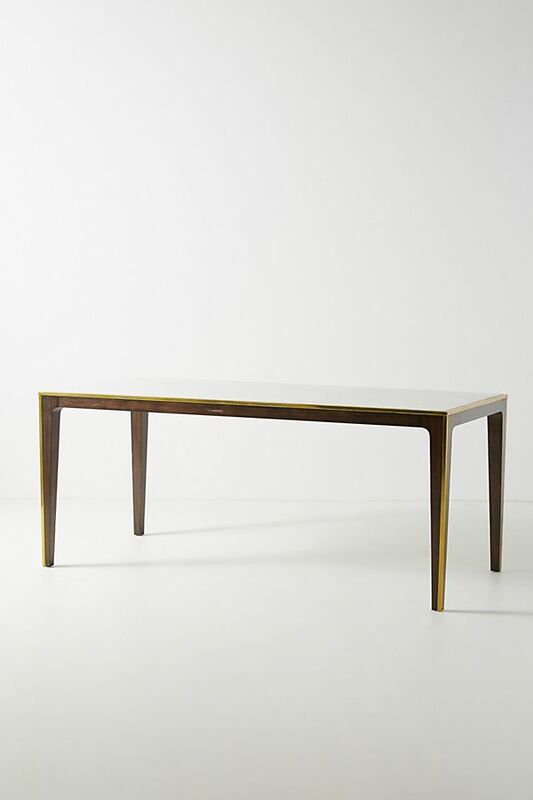 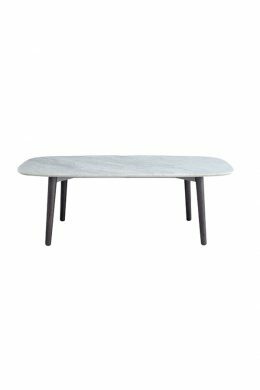 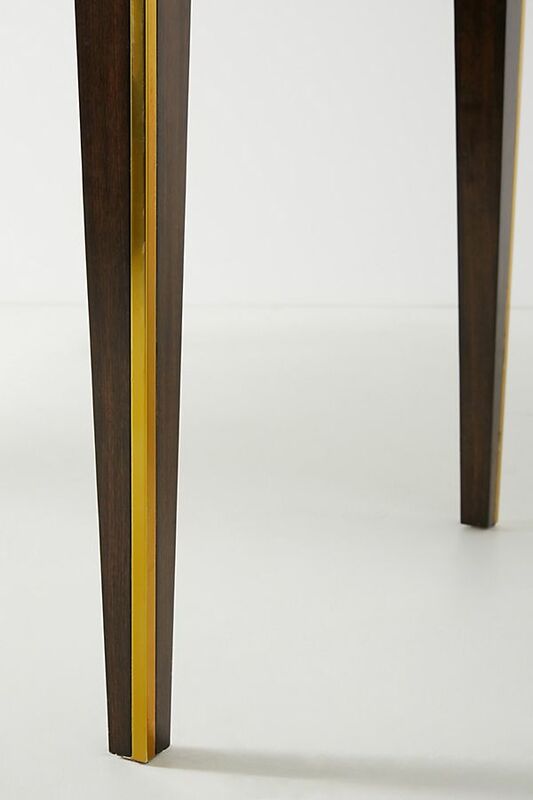 This dining table makes a refined statement with a luxe marble tabletop and an expertly carved walnut frame. 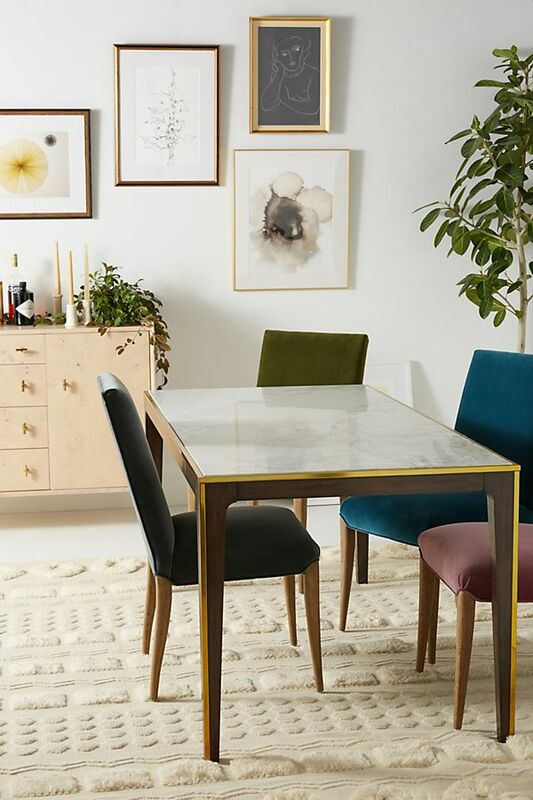 Designer conceptualizes her furniture designs in the same way she spends her days – by gathering ideas, experiences and one-of-a-kind items from her extensive travels. 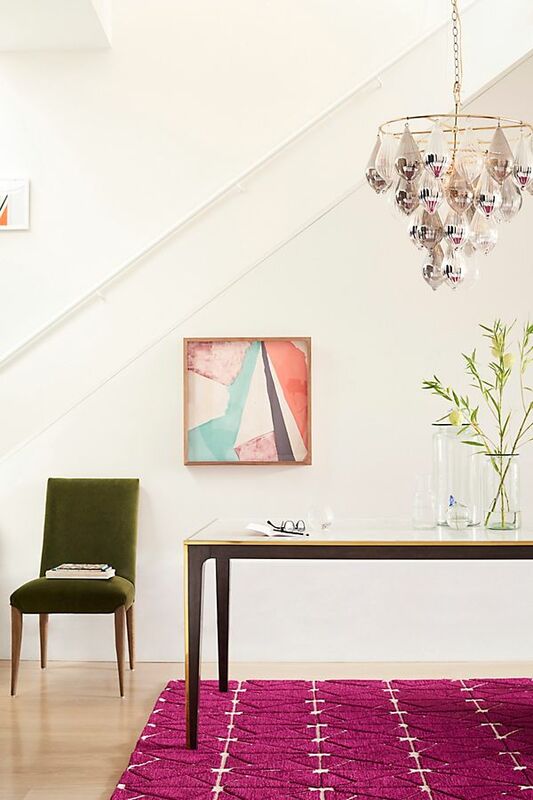 Whether inspired by a single drawer pull salvaged near her hometown in England, or an ancient mural from across the world, each piece is a superb amalgam of craftsmanship and unexpected details from her imagination. 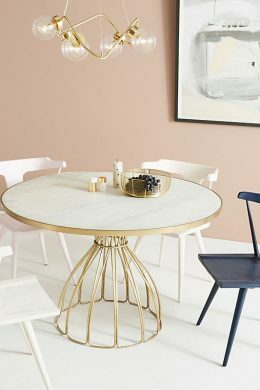 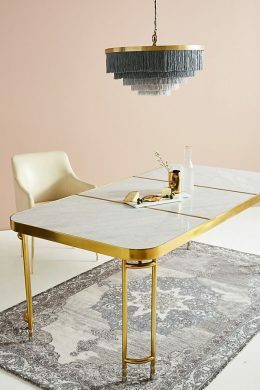 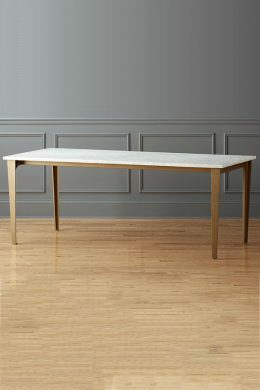 Shop online at www.naturalstonehome.com, we are able to customize good-quality Marble Dining Table. 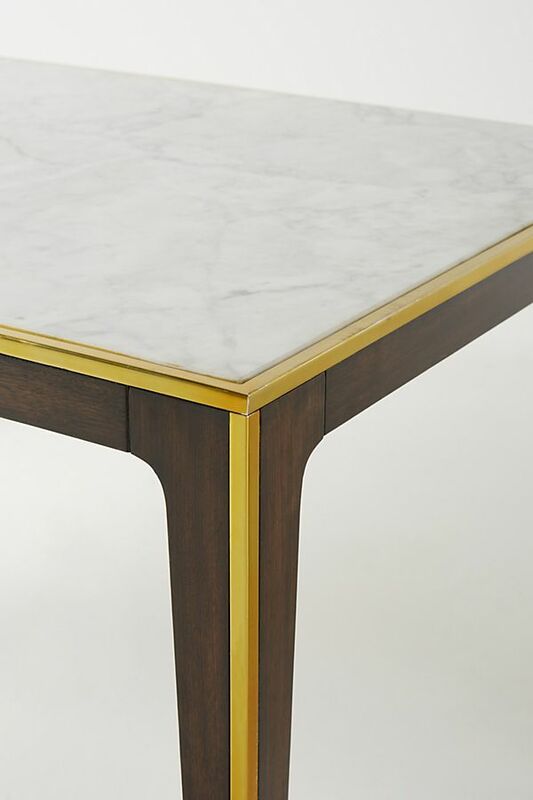 Various stone materials and metal materials will maximise customers’ satisfaction.